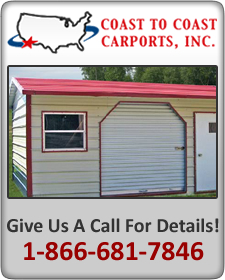 At Coast to Coast, you can be assured a metal barn home that will provide you with years and years of hassle-free use. 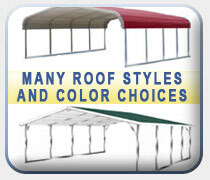 Our structures are designed with you in mind and thus, contain many advantages over traditional wood barns. 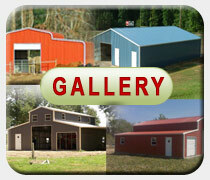 Coast to Coast’s metal barns are stronger, more resilient, and one of the most economical building solutions. They are constructed to withstand weather conditions of all types; including rain, hail, wind, snow, sun, etc. In addition, falling debris, heavy/frequent use, and stocking your barn to full capacity will be of no concern. Why Not Move Into A Metal Barn Home? A metal barn home from Coast to Coast is easily one of the most eco-friendly building solutions currently available. This is due in part to the fact that our structures can easily be broken down, recycled, and used to create a number of different projects. Using recycled steel and recycling steel conserves numerous natural resources; such as iron ore, coal, and limestone. In addition, recycling requires less energy than starting from scratch, and thus, reduces overall greenhouse gas emissions. One of the best features associated with steel barns has to do with the fact that they are highly resistant to fire. This not only reduces the potential for injury, structural damage, and loss of assets, but comes with additional money reduction advantages as well. The majority of insurance companies offer significant discounts on premium rates for fire resistant structures such as the metal barn homes that we build. When combined with the fact that metal buildings are highly immune to harsh weather conditions and one of the most structurally sound types of buildings, insurance savings are generally even greater. Clearly, a metal barn home will be one of your smartest investments. We have the models and selection sure to please even the most demanding of customers. So, to get your hands on one of the most functional, stylish, and quality crafted buildings currently available, contact us today. 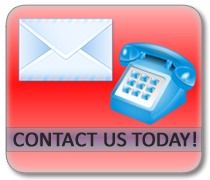 We will be happy to discuss your individual building needs and determine which metal barn is right for you.